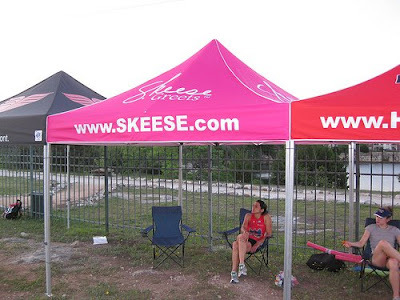 Skeese Greets has a new tent for events and expos! Stop by next time you see us! 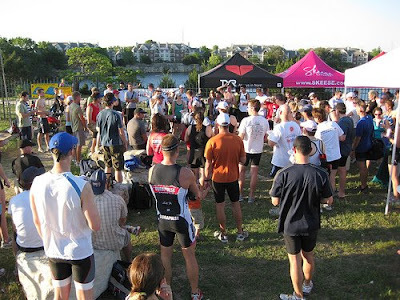 Tent in Action at the Pure Austin Splash & Dash.